A story of a 60-year-old Filipina who takes a leap in life by reigniting an old flame in a story that would give an interestingly different look at love. A must see on the upcoming 2014 Cinemalaya Film Festival, Nova Villa and Freddie Webb plays onscreen sweet heart on Real Florido's 1st Ko Si 3rd. 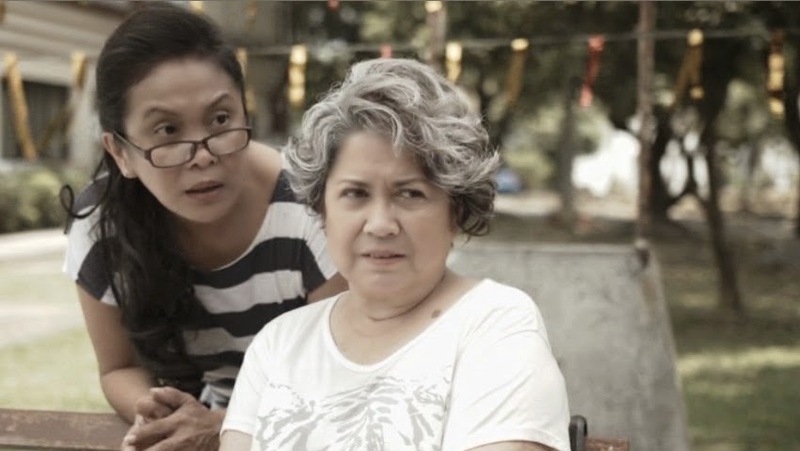 An entry to 2014 Cinemalaya Film Festival, Florido shares a story of "What If" through a movie of second chances, which is led by Cory Gonzales, which is played by veteran comedienne Ms. Nova Villa and Third Rodriguez, which is played by Mr. Freddie Webb. When you retire and fate gives you a chance to pursue your first love, would you? 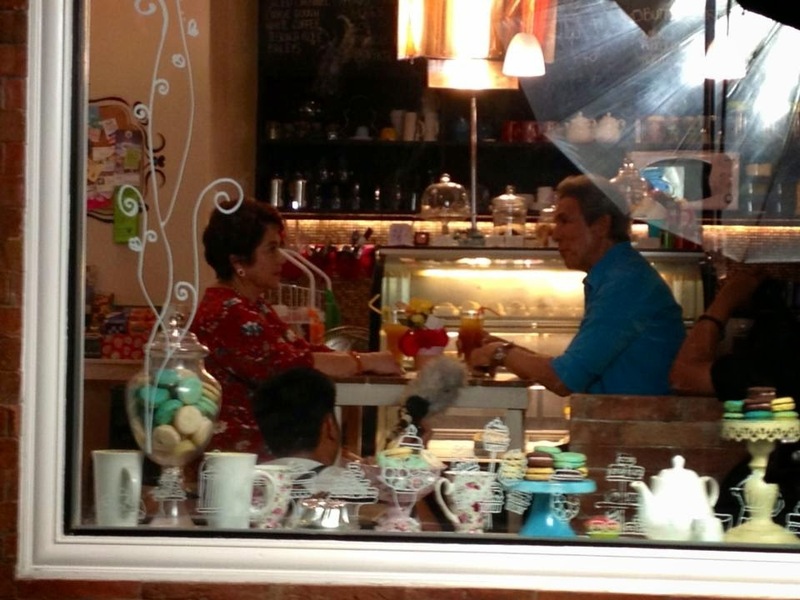 For the first time in years the duo brings back to life their chemistry in cinemas by reliving their love team. This time however the comic antics are tamed to a level of serious but light depiction of sensible situations. Also starring on this film are Dante Rivero (Alejandro Gonzales), Ruby Ruiz (Maria), Ken Chan (Young Third), Charee Pineda (Adult Cory), Coleen Burgonia (Young Cory), RJ Agustin (Ton-ton) and Lara Morena (Arny).